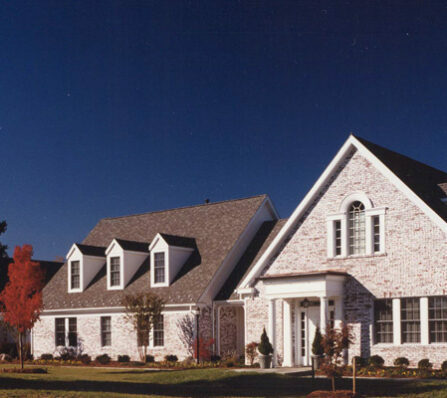 St. Louis Parish Residence involved the new construction of a 5,700 square foot rectory. The exterior is highlighted by a brick façade enhanced throughout the application of a special white wash coating. 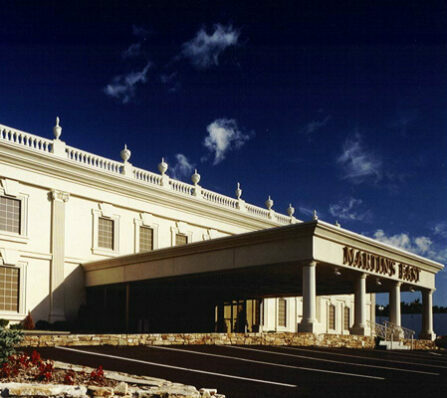 The project was a multi phased renovation to renovate an existing 40,000 sq. 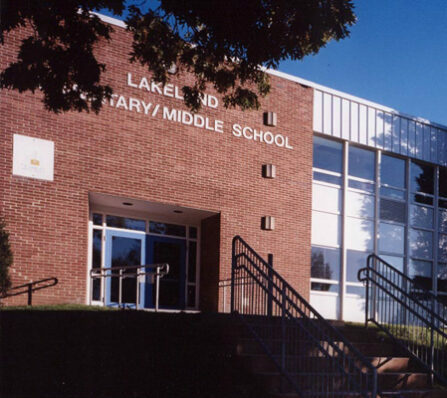 ft. Baltimore City School and to bring its programs, life safety and major systems up to current standards. Work included renovations to the 1965 structure, a 40,000 sq. ft. fifteen classroom and media wing addition with ancillary spaces, brick masonry restoration and an addition to the gymnasium and kitchen. 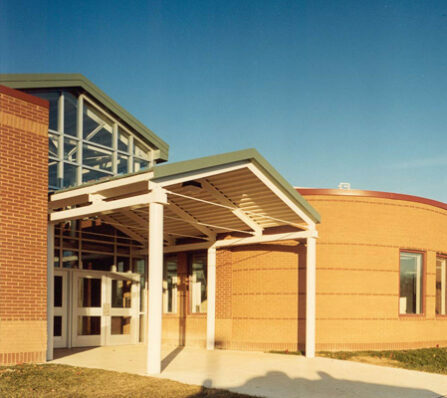 This project involved two additions as well as extensive renovations to the existing Abingdon Elementary School. 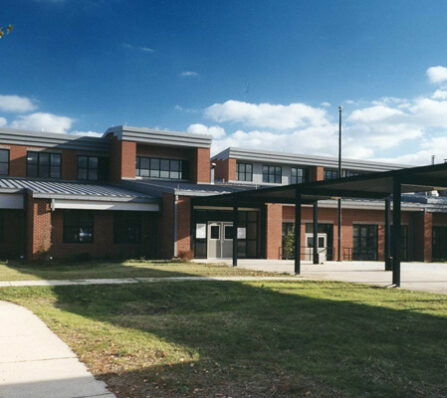 The east addition was approximately 26,000 square feet and included classrooms, multi-purpose areas, special education labs. 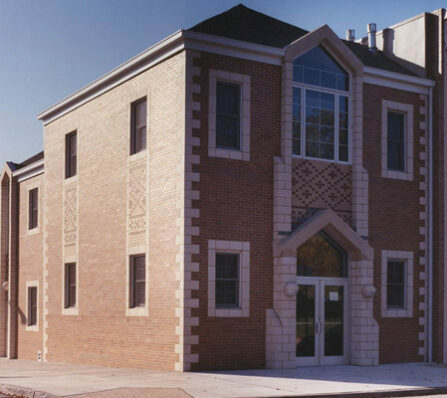 The west addition was approximately 7,000 square feet and included special education, speech therapy, student counseling areas as well as a main vestibule entrance. Renovations included improvements to the kitchen, receiving line, cafeteria and dining areas. The project at Martins Eastwind involved a transformation of a hall into a gorgeous French contemporary mansion. 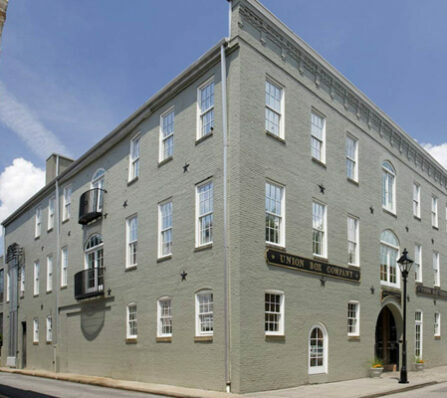 The job involved the complete makeover of the exterior façade of a building that was heavily used for catering functions. Great care had to be taken during the building metamorphosis to provide for the ongoing daily functions at the facility. 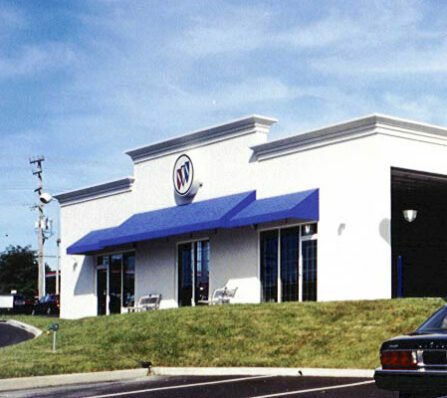 Project involved extensive additions and renovations to the existing Boyle Buick flagship site. The exterior façade and entry way were improved with exterior column accents. Renovations were also made to the offices, engine bays and waiting rooms. All business operations continued without interruption during construction. As the owner stated keeping operations going is critical to auto dealerships. The owner enjoyed our open book delivery method and hands on construction management approach. 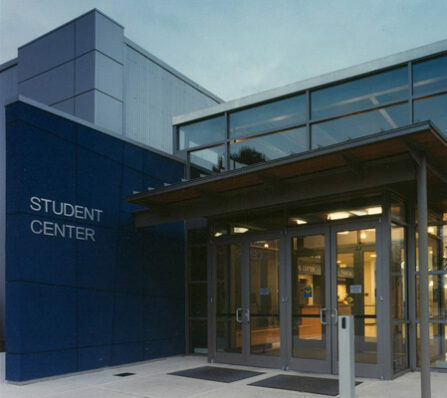 This award winning project involved the new construction of a 70,000 Square foot, 1 story Community Park School Center adjoining an existing occupied community center which remained occupied throughout construction as well as the renovation of the connected link.